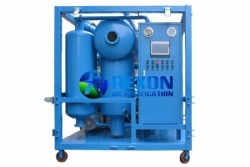 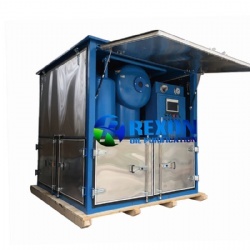 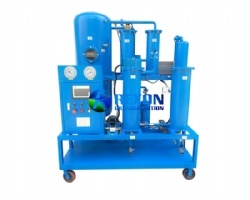 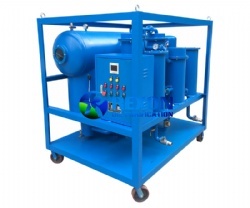 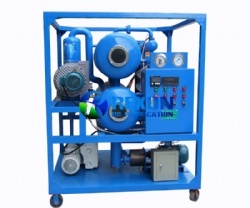 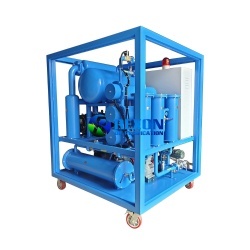 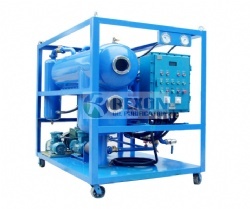 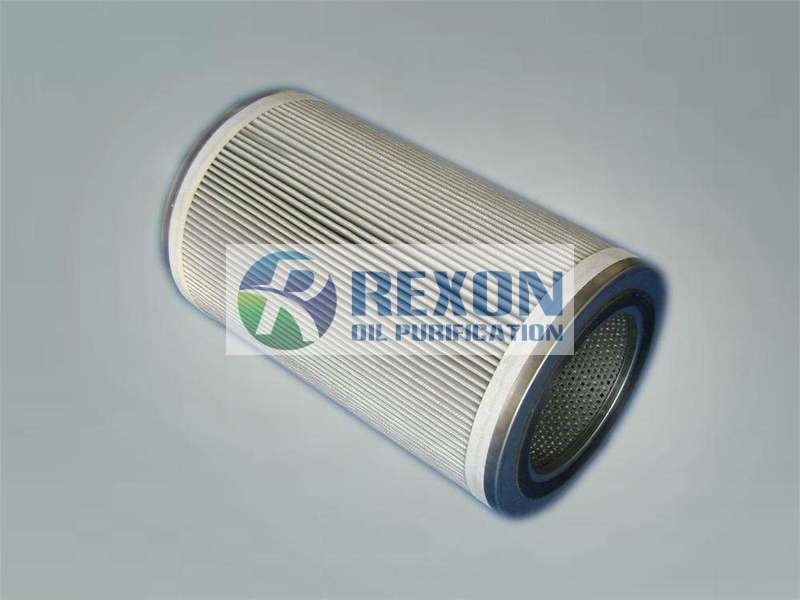 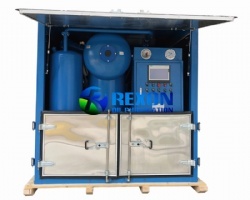 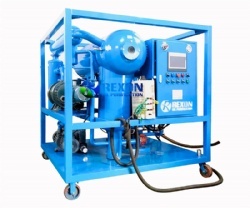 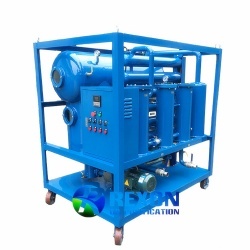 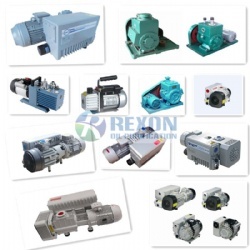 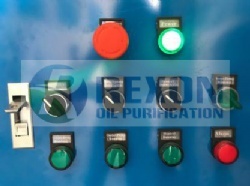 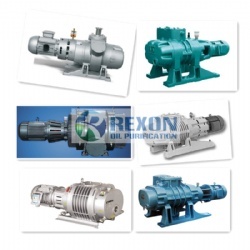 Rexon oil purification system takes the distinctive filtering system, which is combined double FH trapezoidal network with H.P.M high molecule polymer material absorbing, distinctively remove various impurities and particles. 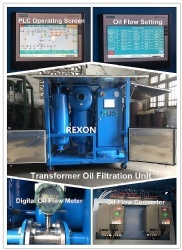 Rexon oil purification system takes the distinctive filtering system, which is combined double FH trapezoidal network with H.P.M high molecule polymer material absorbing, distinctively remove various impurities and particles. 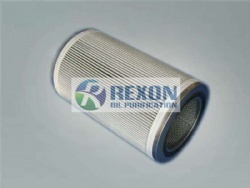 The filtering system owns back flush function to clean the filters and clear impurities from the filter automatically. 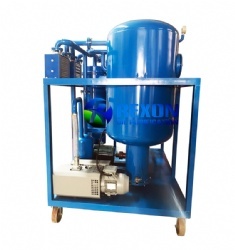 It improves the effectiveness of filtering and extends the lifetime of filter awfully. 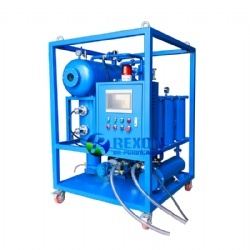 Primary Filter | First-stage Filter: Made of Stainless steel material, Double FH trapezoidal network filtering technology, it removes particles and impurities down to 20~80microns depends on different oil. 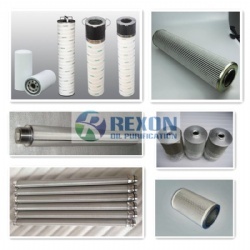 Secondary Filter | Second-stage Filter: Made of Stainless steel material, Double FH trapezoidal network filtering technology, it removes particles and impurities down to 5 ~ 10microns. 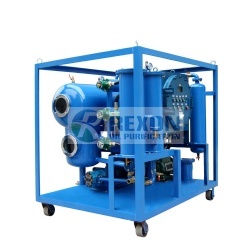 Fine Filter | Three-stage Filter: Made by High Polymer Materials and imported from Germany, thorough demulsification and separate water from the waste oil, it removes particles and impurities down to 1 micron, making oil clean. 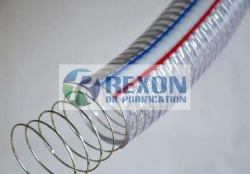 We supply famous brands of filters like PALL, HYDAC, APUREDA filters etc., based on customers requirements.